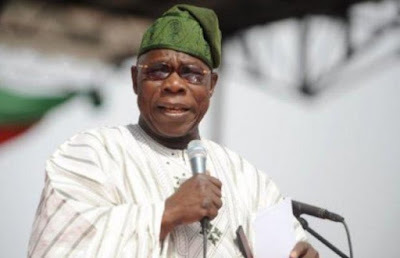 Previous president, Olusegun Obasanjo, has communicated his stress that a rehash of the civil war that began in 1967 may be on the cards. This takes after the go head to head between the Nigerian Army and the Indigenous People of Biafra (IPOB) this week. He warned that present tensions in Nigeria must not be permitted to grow into another contention. Obasanjo, who was a senior Nigerian Commander amid the civil war, called for discourse from all gatherings included. "I have battled one war excessively numerous in Nigeria; I would prefer not to see another." The Biafran war started in 1967, after Odumegwu Ojukwu, a Nigerian military officer, pronounced independence.